Designed for the active client who has symmetrical or mild asymmetrical postures needing mild to moderate postural control. Lightweight low maintenance. 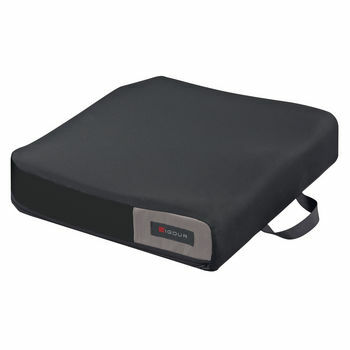 Exceptional comfort and high degree of stability Gel-foam ischial well evenly distributes pressure under the pelvis and reduces shear forces in sensitive areas.